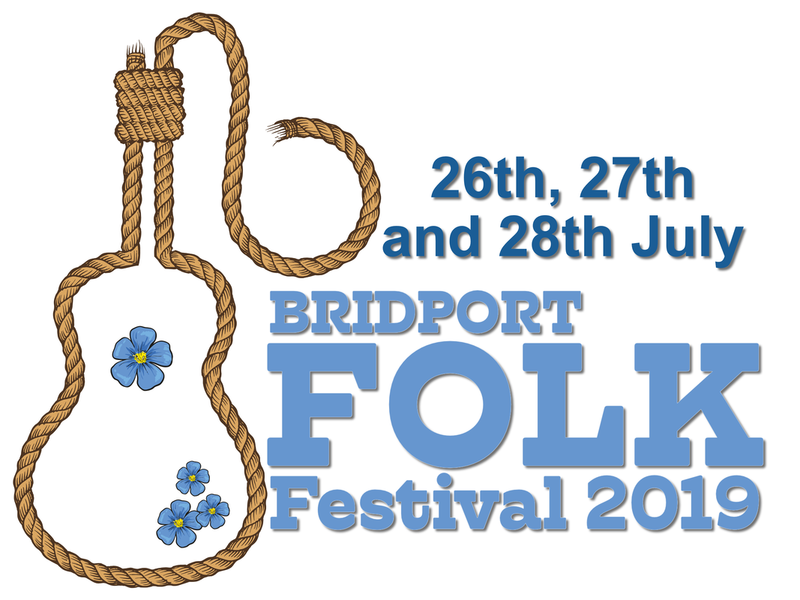 Our 2019 festival will showcase a wide variety of folk music not least being the wealth of shanty crews attending. As part of our ongoing commitment to support and inspire up and coming artists and those seeking festival exposure, we will again be running the New Shoots Program at the festival. The process of selection will be in the hands of other festival organisers, this being an ideal platform to be spotted. Music acts for 2019 are currently being compiled and are starting to appear on this website. More info being added all the time.